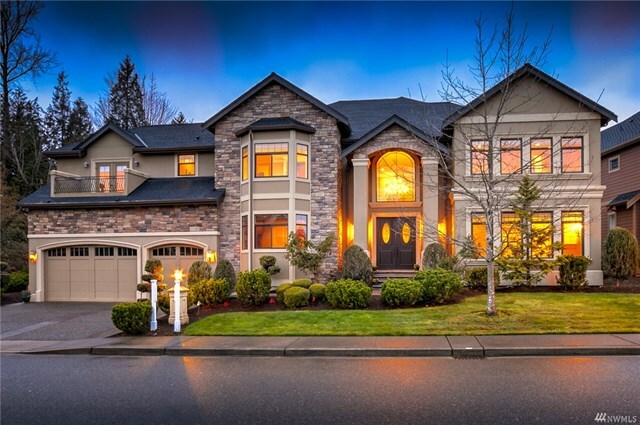 ← Why is there a Shortage of Homes for Sale in the Greater Seattle and Bellevue Areas? 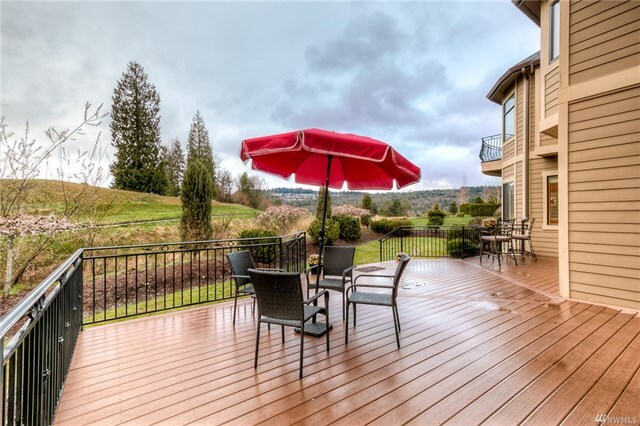 I am hosting an Open House Sunday, June 24th [first open house May 27th] from 1 to 4 at this gorgeous home at The Reserve in Newcastle, 15138 SE 80th St, NWMLS #1263213. Come stop by and see this beautiful home in person, photos can never give you the same experience as walking through the home and seeing the rooms! Pssst, there is even a secret room! 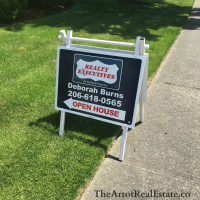 If you unable attend the Open House, please give me a call to make an appointment to see this home in person, contact information at the bottom of my post! 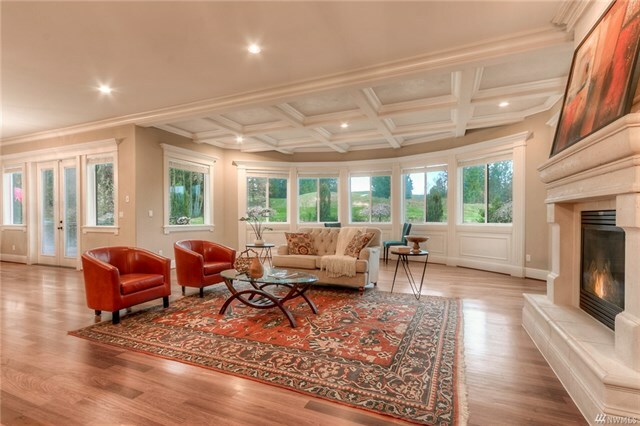 The home is listed for $2,159,000, has 4 bedrooms, 4.5 baths, 3 fireplaces, and 5,340 square feet of gracious living. 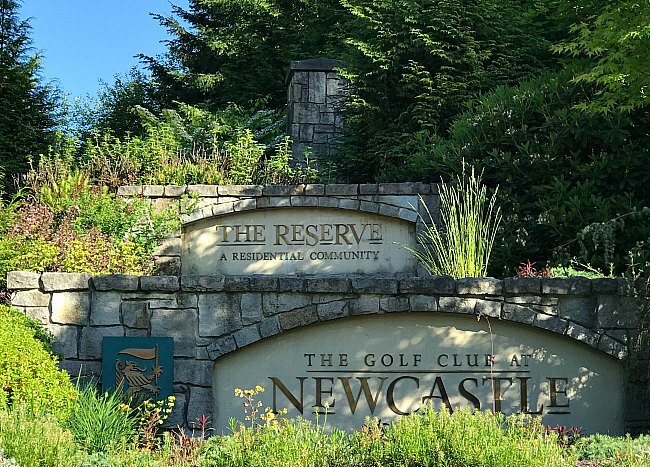 The home backs up to the 3rd fairway of the Golf Club at Newcastle with views from the formal dining room, kitchen, family room and the fabulous master suite. The spacious master suite has it’s own siting area with fireplace, a Juliette balcony, and spa-like 5 piece bath with a walk-in closet finished with wood cabinetry. 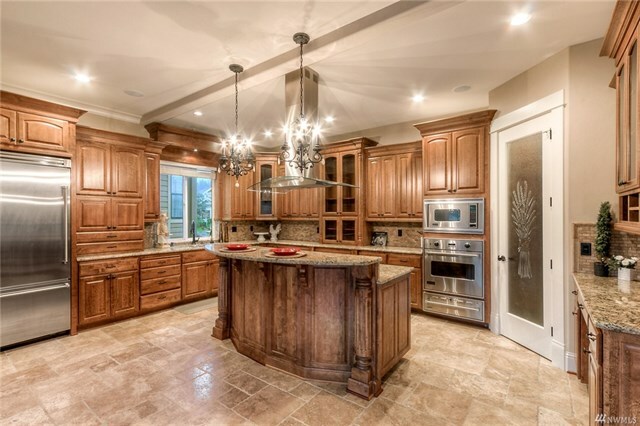 The gourmet kitchen is beautifully designed with slab granite counters and lovely wood cabinets. Sub-zero stainless steel appliances, walk-in pantry and center island make this kitchen a dream to cook and entertain in. Some of the other amenities include the mudroom with built-in shelves and drawers plus, hanging spaces in beautifully finished wood. Each of the four bedrooms have their own bathrooms, and there is a built-in vacuum system. I hope to see you at my Open House! 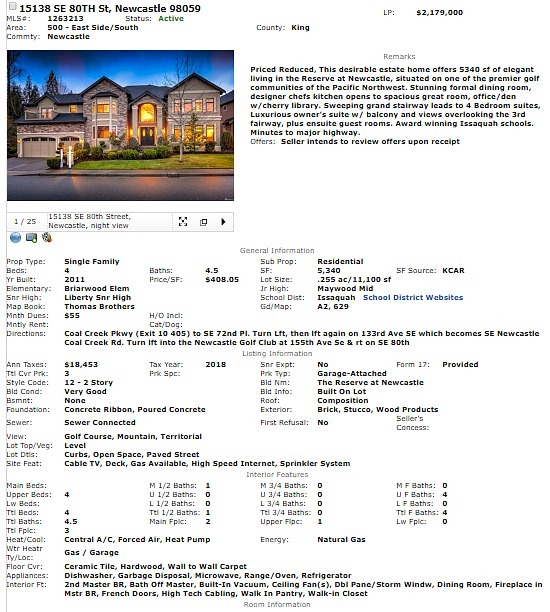 How to contact me to see this gorgeous home in person if you are unable to attend my Open House. I am hosting the Open House at the listing of Ken Bell and Crystal Herrmann, my Brokers at Realty Executives BRIO. This entry was posted in Eastside Neighborhoods, Open house, The Reserve at Newcastle and tagged Open house, The Reserve at Newcastle. Bookmark the permalink.